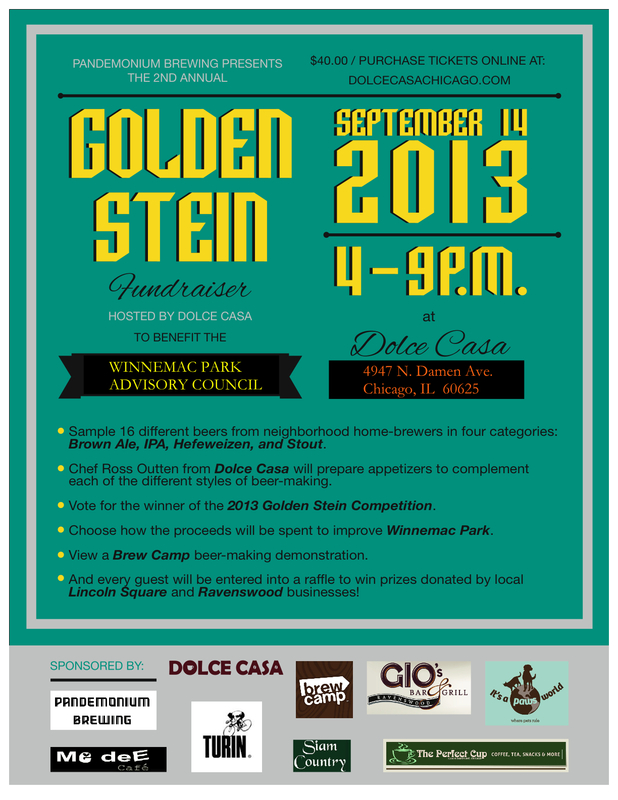 Winnemac Park Neighbors, Ravenswood: This Saturday Evening September 14th- Vote for your favorite beer at Winnemac Park fundraiser! 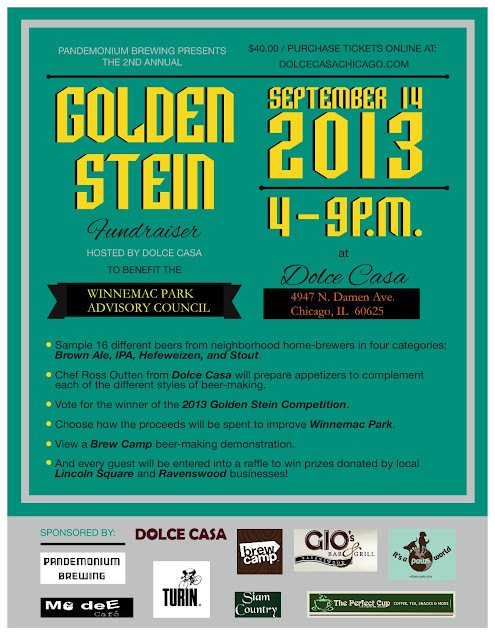 This Saturday Evening September 14th- Vote for your favorite beer at Winnemac Park fundraiser! Enjoy craft beers, food and vote for the winners! 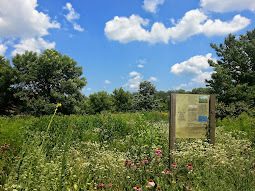 This is a great opportunity to support projects at Winnemac Park!